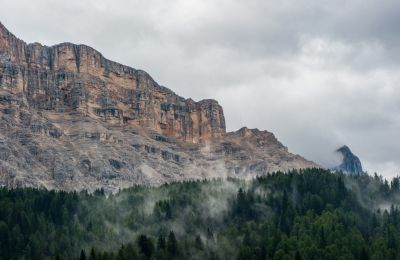 Autumn ist the ideal time of the year for lovers of hiking. 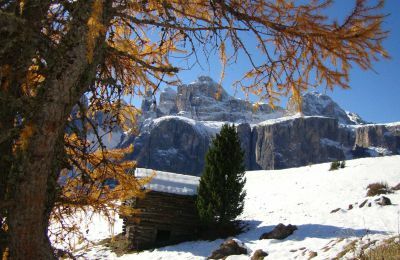 The Ladin Val Badia is not so busy, forests and fields are coloured by autumn colours and sunny days offer the best conditions for walkings in Alta Badia in the Dolomites. The Residence Bondí in Colfosco is an excellent location for many walkings. Good bus and lift connections take you to all the walkings. 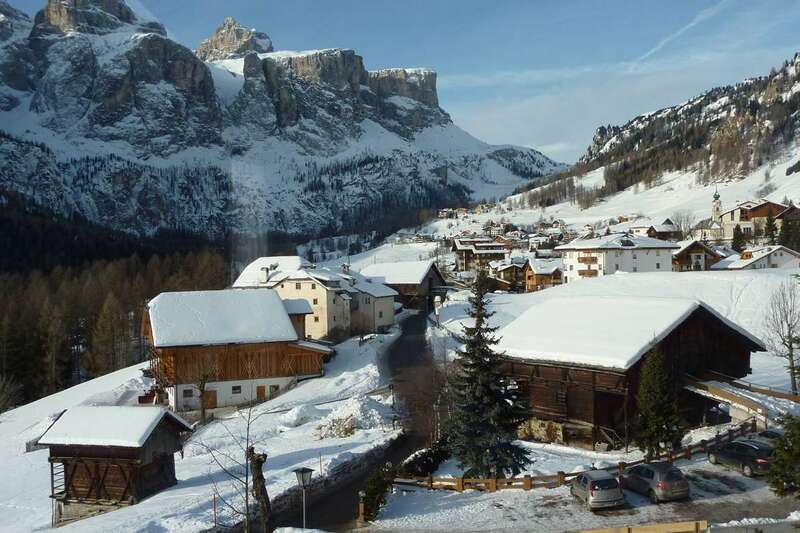 The routes are easy to find and of various difficulty: an easy walk around Colfosco, under the Sella rocks, hiking to the top of the mountain Sassongher, symbol of Corvara, the more difficult tour from the Gardena Pass to the Pisciadú hut: there is something for everybody. 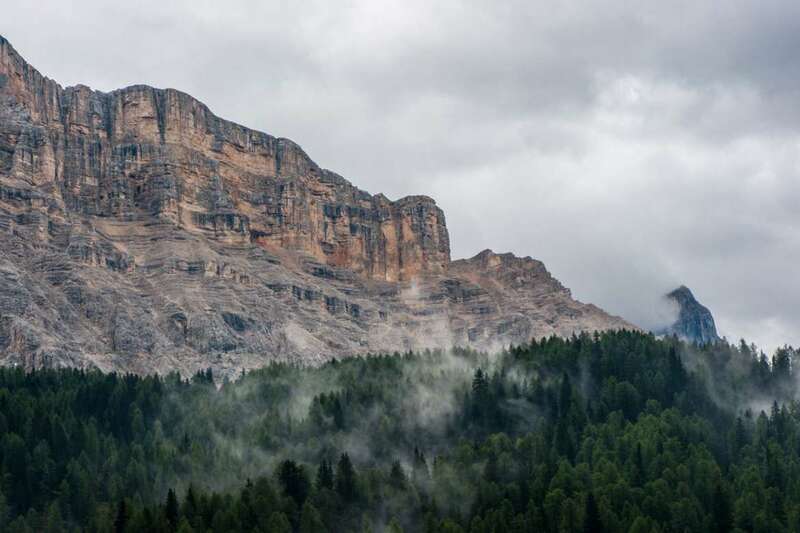 Also the Mountain bike is something special in Alta Badia in this time of the year. The Residence Bondí offers guided bike tours (road bike and MTB) with the owner and bike guide Manuel. 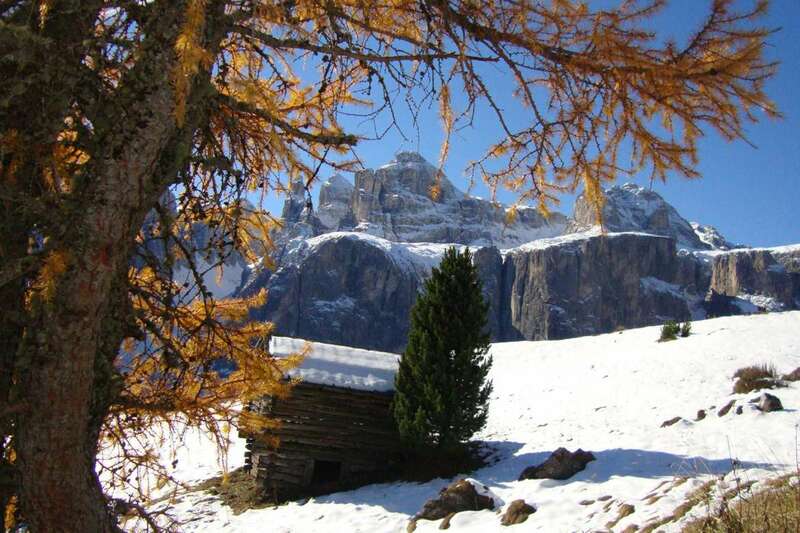 On the tours you find a lot of huts, where you can taste special Ladin and South Tyrolean deliciousness. 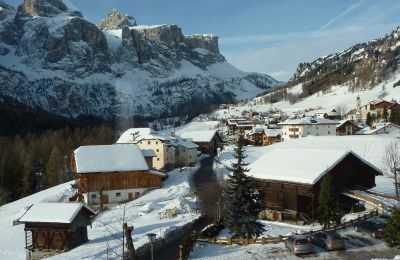 Alta Badia also offers lots of gastronomic and cultural festivals during this period of the year.